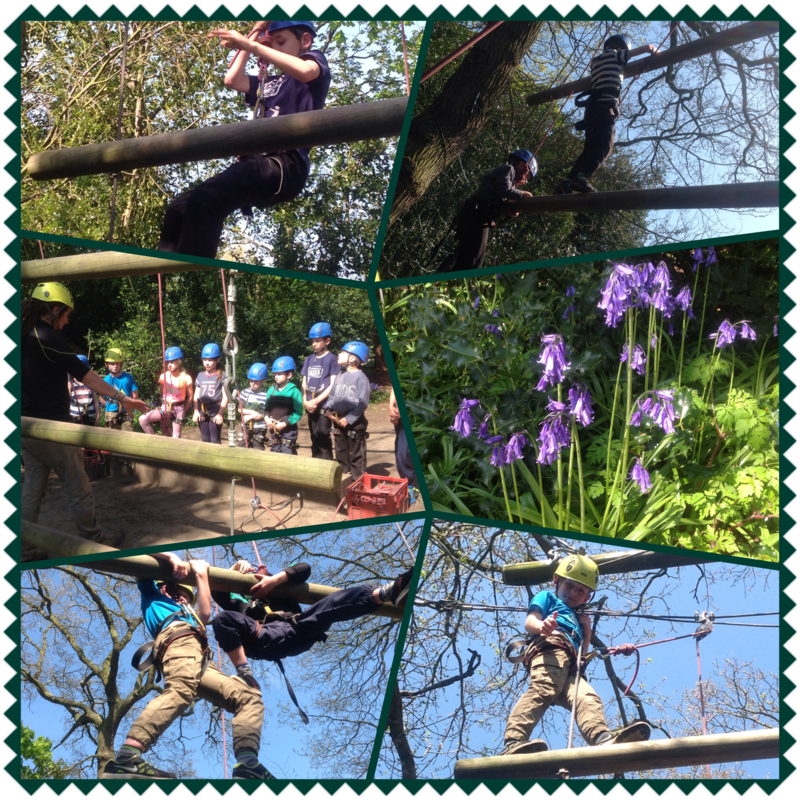 After lunch Mr B’s group moved onto Jacob’s Ladder. 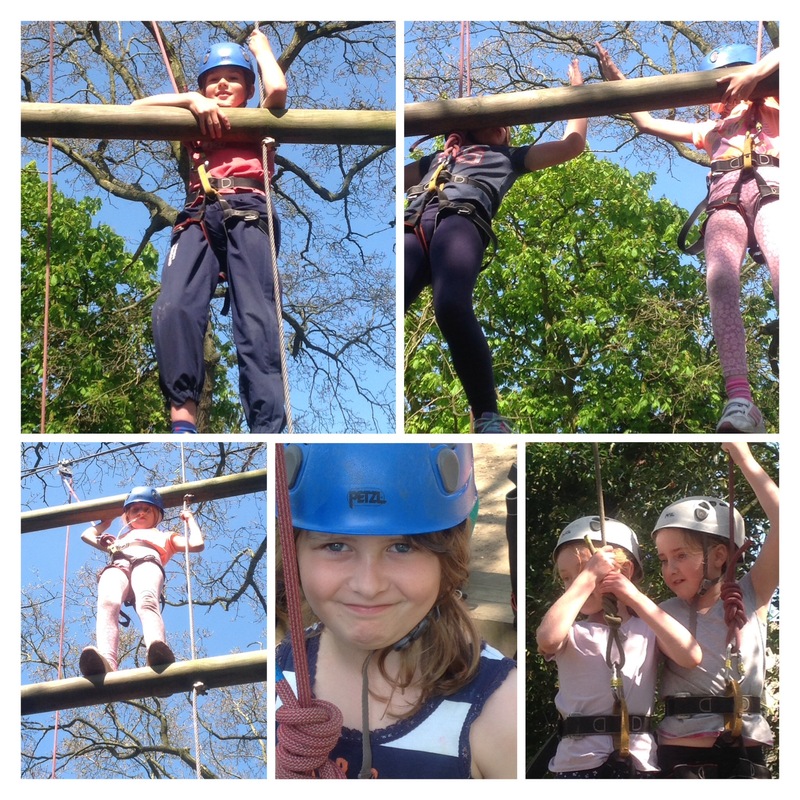 Teamwork was important and the children worked in pairs supporting each other as they climbed higher. Next Post Sun Hats, Sun Cream, Sun Awareness. Superb photos and fantastic weather. Looks as though they’ll be asleep all weekend after all these activities, and that’s just the staff!! It looks like you are all having a great time and doing so many different and challenging activities. I look forward to hearing all about it when you get back. It looks like you are all having a great time doing so many different and challenging activities. I look forward to hearing all about it when you get back.